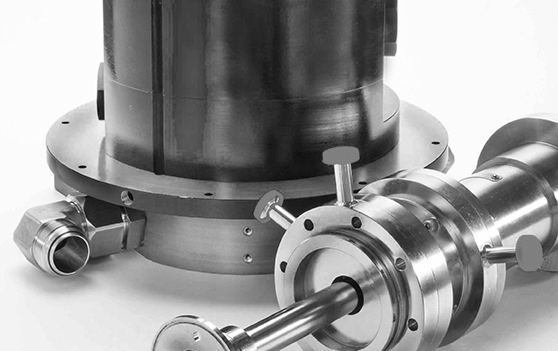 Designing and manufacturing of customized solutions for your unique application. 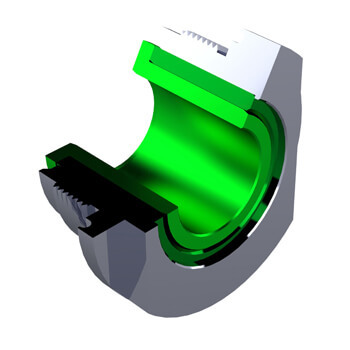 Whenever a catalog product is not your best choice, Ettem Engineering is eager to step forward and Engineer an Optimum design for your unique application. 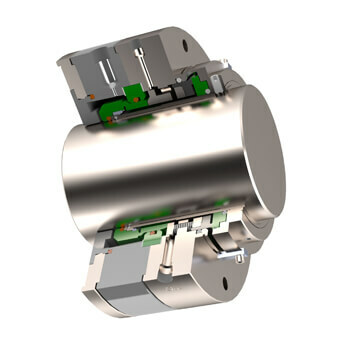 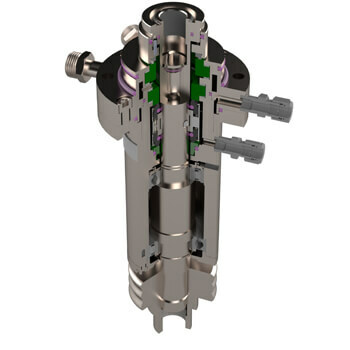 This design is based on our commitment to listen to your special requirements and return with a tailor-made solution, be it a simple seal, a complex rotary unit or even a new complementary product.